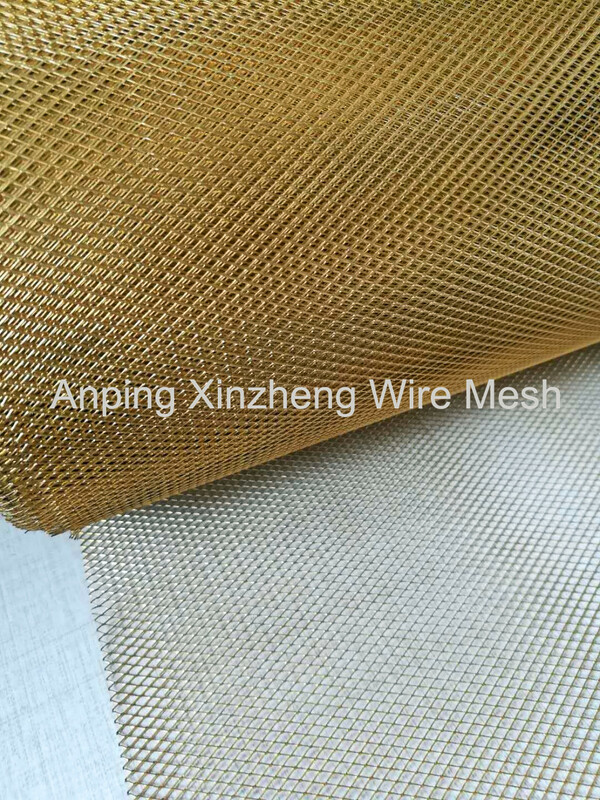 Brass expanded metal mesh is made of the original copper plate with the latest technology by cutting and expanding, and itswire mesh body is more portable and has strong bearing capacity. The most common Cooper expanded mesh is diamond shaped hole, and the other forms are six angle, round hole, triangle type, fish scale hole and so on. 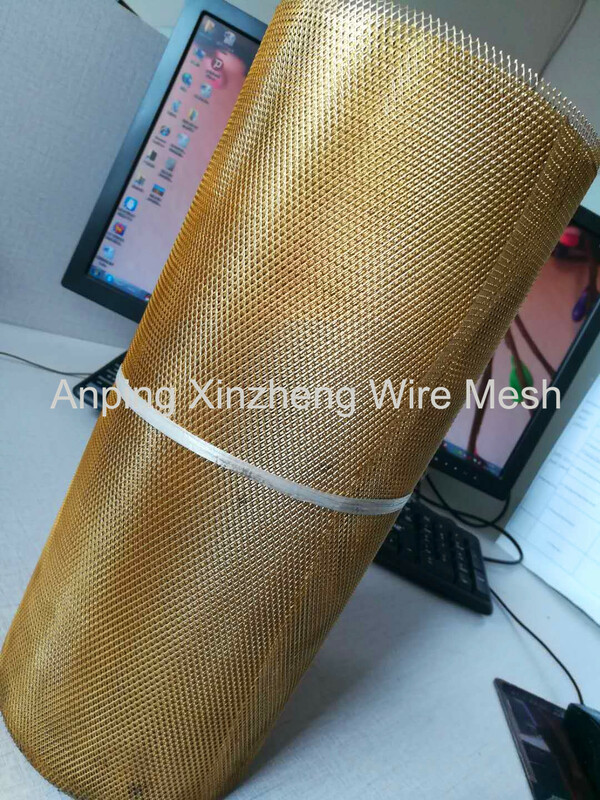 The mesh of the copper expanded metal is fixed, and is stronger than the copper wire mesh, brass wire mesh and Stainless Steel Wire Mesh. 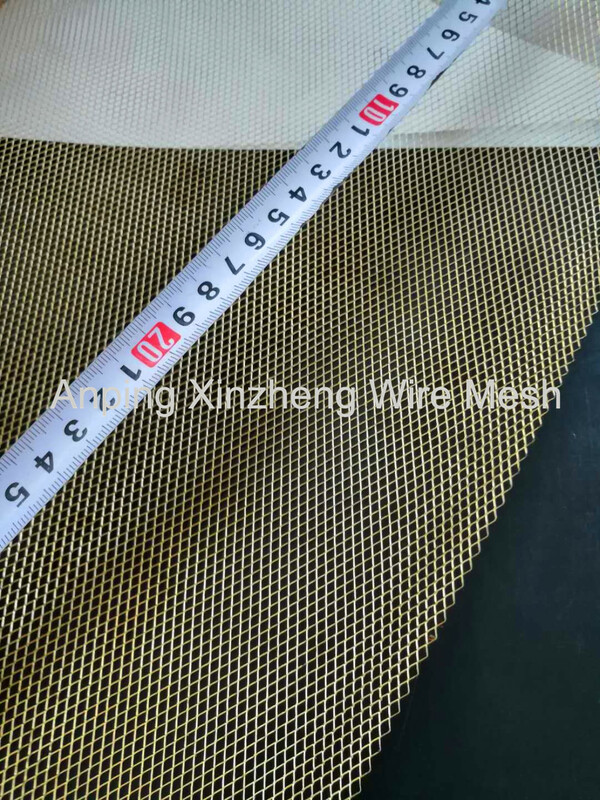 We also supply Woven Mesh Products, wire cloth, Steel Plate Mesh, Perforated Metal Mesh, filter discs, filter products, Storage Basket , Aluminum Foil Mesh and Other Metal Mesh Products. Looking for ideal Brass Expanded Mesh Manufacturer & supplier ? We have a wide selection at great prices to help you get creative. All the Expanded Mesh Brass are quality guaranteed. We are China Origin Factory of Copper Expanded Mesh. If you have any question, please feel free to contact us.